1. 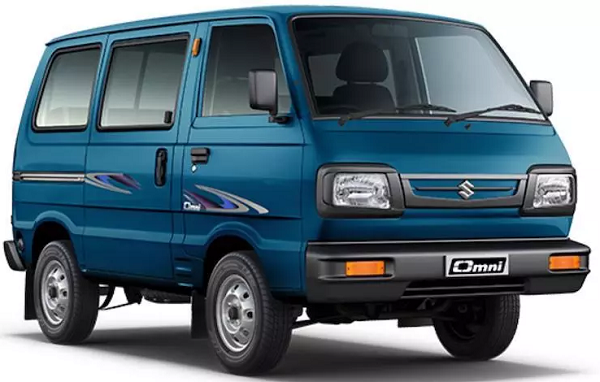 Maruti Suzuki Omni: It would not be wrong to say that MPV Omni played an incredible role in continuing the success enjoyed by the Indo-Japanese car maker Maruti Suzuki India Limited (MSIL), after the successful launch of hatchback 800 in the Indian car market. In fact, it can be said that Omni is one of the cornerstones for strengthening the position of the car maker in India. Empowered with 796cc, 3 cylinder F8D petrol engine that was capable of boosting the power of 34 bhp and the torque of 59Nm, mated with four-speed gearbox. However, with the changing time, it was later offered in LPG and CNG versions also. During the course of its existence, the MPV was used differently for different purposes like a delivery vehicle, school van, ambulance, picnic vehicle, school bus, etc, according to the requirements of the buyers. 2. 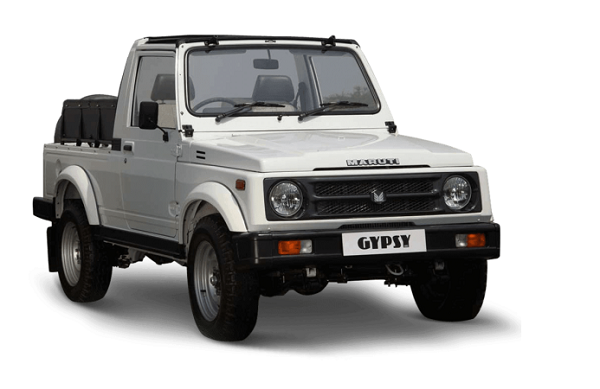 Maruti Suzuki Gypsy: Launched back in 1985, the Maruti Suzuki Gypsy is recognized as the vehicle for armed forces and police. The first generation of the Gypsy was empowered with the 970cc engine and the first change was introduced after eight years in 1993 when the first facelift version came in the form of some cosmetic updates including the wheel. But, the major upgrade was the introduction of Gypsy King in 1996, which was energized with new 1.3 engine outsourced from the sibling Esteem. The worth mentioning feature of the Gypsy was its muscular body that grabbed the attention of the commuters at first instance. 3. 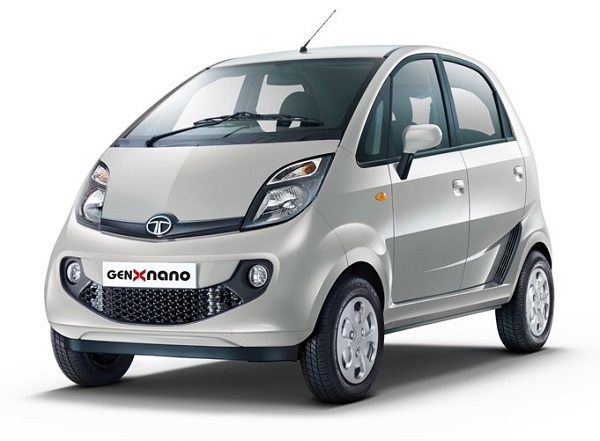 Tata Nano: Also, referred as the car of the common man, Tata Nano was promoted as the dream project for the Rata Tata, which despite of so many endeavors could not enjoy the expected success. Under the hood, it was offered with 624 cc, twin cylinder petrol engine that boosted the power of 37 bhp and the torque of 52Nm. The transmission duty was performed by four-speed manual gearbox. The hatchback was later offered with an option of 5 speed AMT transmission system. But, unfortunately, it could not succeed in eliminating its tag of not so popular hatchback throughout its life span. 4. 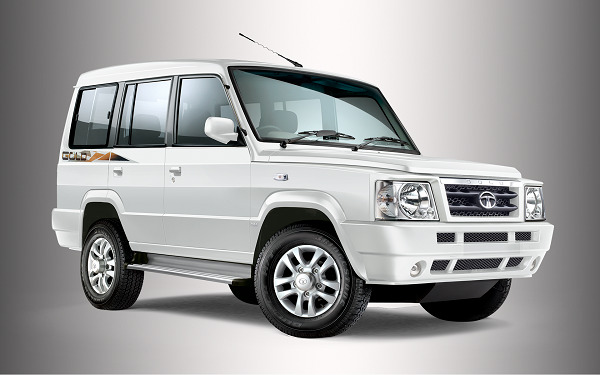 Tata Sumo: The one time best selling SUV across the country the history of Tata Sumo dates back to 1994. Considered as the best source of transportation in the rural areas, the Sumo was also used by armed forces and the government departments. But, going through the increasing competition in the segment, especially the tough competition from Mahindra Bolero, the Sumo started losing its charm. However, according to Mr. Pratap Bose, Designing Head, Tata Motors, the domestic car has certain plans to re-introduce the Sumo back in the Indian car market, but when this will be done is not yet revealed.